Over the years, the popularity of Pune as a residential hub is rising, thanks to its growing infrastructure and commercial importance. 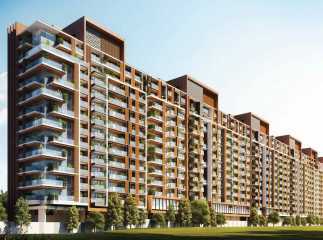 Especially, the projects in Koregaon Park are drawing attention of the investors from near and far. Homeowners interested in a cultured lifestyle are migrating to the locality, with more to follow the suit in the next few years. 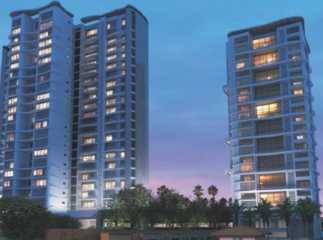 The most prominent benefit of acquiring a property in Koregaon Park is its high returns. The price of property in this region is rising. You may invest in the upcoming residential complexes now and make optimum use of your financial resources. For home-enthusiasts, the flats in Koregaon Park provide the ideal opportunity to enjoy a sophisticated lifestyle. With all the necessary amenities available in the residential complexes, you will enjoy a lavish living infrastructure when you move here. Transportation and communication facilities have been upgraded in Koregaon Park in recent years. With the increase in volume of vehicles, the roadways and transportation systems have been refined. Besides, security facilities have also received a boost. The plots in Koregaon Park are close to a number of entertainment zones, restaurants, shopping malls, multiplexes and you will have no dearth of recreation here. The commercial areas are also located close to the locality, which makes it easy for commuters to travel to their desired destinations. When you move to the apartments in Koregaon Park, you will enjoy the classy living facilities. The floor planning has been superb, with enough space in each apartment. 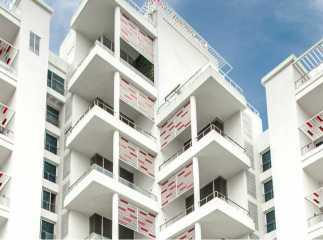 The large windows and wide balconies in the apartments ensure an optimum flow of natural light and fresh air. If you are inclined towards green living, you will find the right abode of peace in these residential complexes. The large open areas around the apartments will definitely blow your mind. 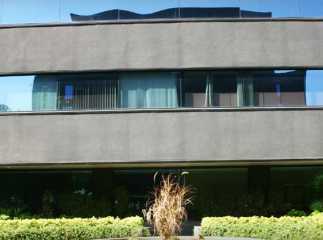 Pune has been an important commercial area for a long time. In recent times, a number of blue-chip companies are investing in business here. Several IT companies are also expanding to Pune. This is one of the key reasons behind the rise in demand for properties in Koregaon Park. Job opportunities in Pune are tremendous. You may consider buying an apartment in the area and settle here for a better lifestyle. 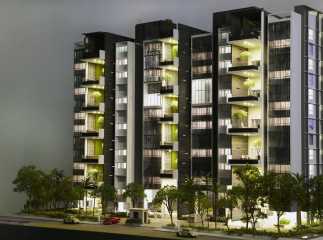 Apart from 2, 3, and 4 BHK apartments, people are also investing in the villas in Koregaon Park. These are customised for both high-end buyers and middle-income groups. The residential complexes come with various amenities, including swimming pool, gym, cycling tracks, jogging tracks, indoor games and tennis courts. You can also cultivate your spirituality in the medication hall. For children, the residential complexes offer dedicated play areas. Senior citizen can also personalise their time in the green zones, developed especially for them. The clubhouse provides a good platform for entertainment and socialization. You can arrange for meetings and conferences in the banquet hall. For investors and homeowners interested in investing in the property in Koregaon Park Pune, this is the right time to book an apartment. Enjoy classy living facilities in the residential complexes in Koregaon Park. Luxury and elegance awaits you at Koregaon Park in Pune.